This week I was back on the sofa with the lovely gang at ITV Weekend and we were talking Outdoor Gadgets. Now the sun has got its hat on we are all about gadgets that can be taken out in the great outdoors and we had 3 corkers for you. Second up we had a great holiday speaker. It is from Ultimate Ears and is completely waterproof and shockproof. This means you can drop it from 5 feet and it not even leave a dent. Great. 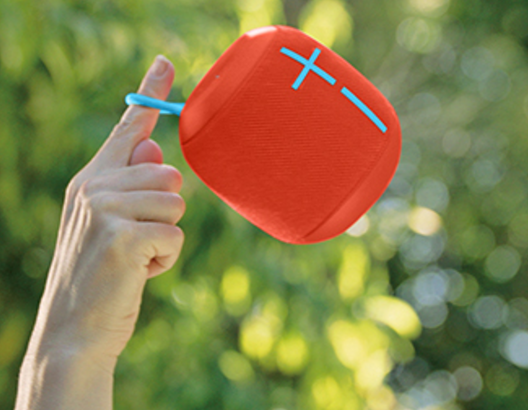 The speaker – that plays the audio of your choice from your Bluetooth enabled device – can be dropped in the pool, and it will even carry on playing. Importantly if it does go overboard, it floats. A big sound in a small 10cm speaker. 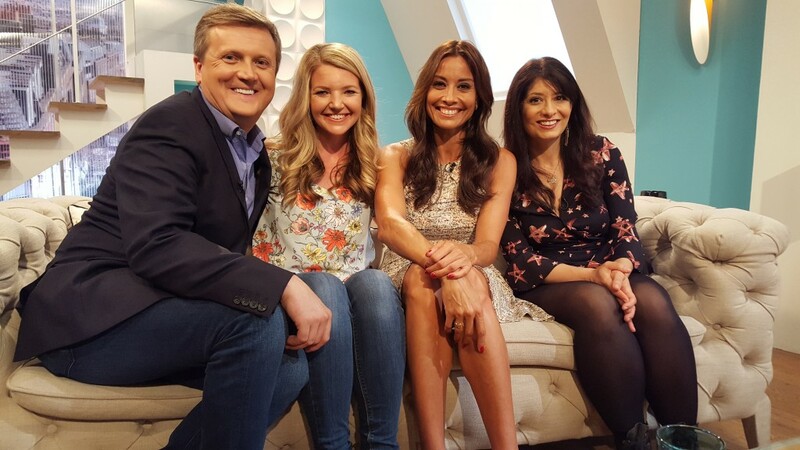 Finally we had a petite gadget – no bigger than a can of beer – that got the gorgeous guests on the sofa (Mel Sykes and Shappi Khorsandi) guessing. It was in fact a portable chair called Sitpack. 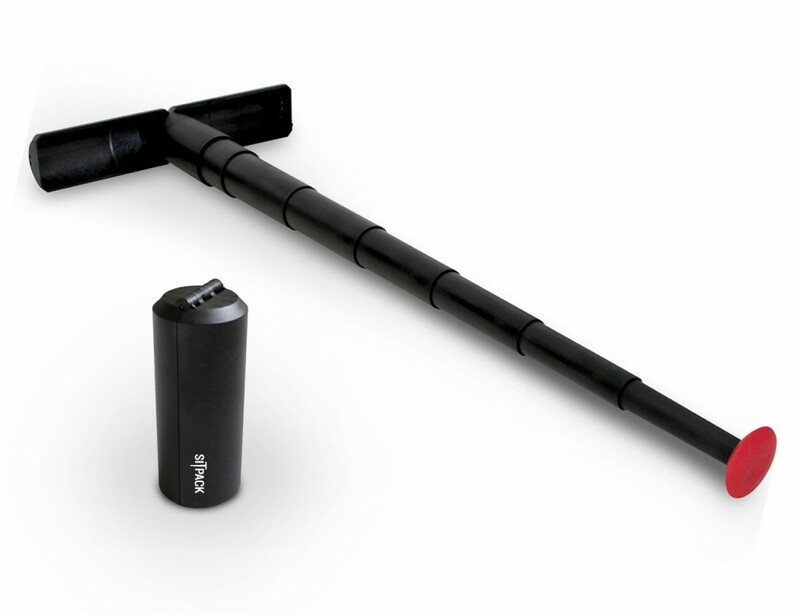 It goes from a small cylinder to a bum rest in just a few seconds thanks to an adjustable, telescopic pole. 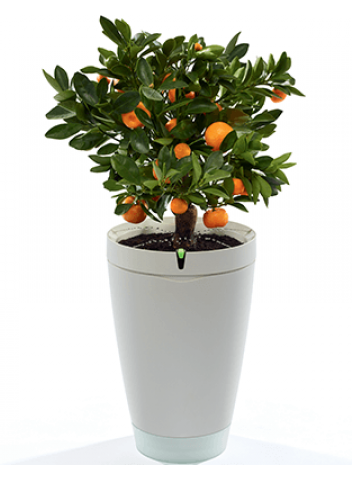 It has a rubberised foot and can take weights of up to 15.5 stone. Great for festivals and taking on the go to rest your weary feet. Another brilliant week with Weekend – looking forward to next time.